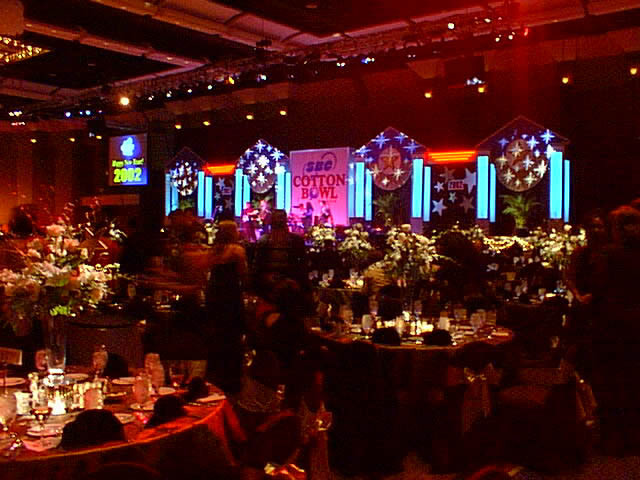 For Meeting & Event Planners, Texas based Incredible Productions is the expert resource for Producer & AV Services, Staging & Design, Media Solutions, Custom Entertainment, and Creative Content. Producer Services - Professional Production Management, Planning, turnkey Technical Support, and Staffing. Meeting & Event Design - The Stage & Set, Room floor plans and layouts, Room Decor, Technical Specifications. Media Solutions - Video Production, PowerPoint preparation, Speech support. Creative Content - Custom Live Entertainment, Music Production, Skits & Business Theater, Spirit Breaks, Writing Services. Speakers - Motivational, Educational, and Informative guest Speakers on an array of topics. Teambuilding - Activities and Programs designed to engage and energize attendees. and Kick off your meeting with a bang! Check out the Incredible Cast! 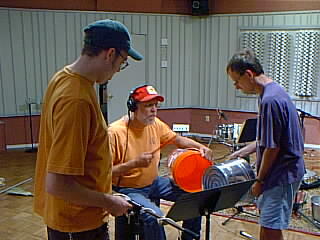 Music Production is a signature "Incredible" service. Music and show tracks for live performance...Arrangements and orchestrations...Custom choral works...Lyrics...Producing...All these are included in our medley of music related services.